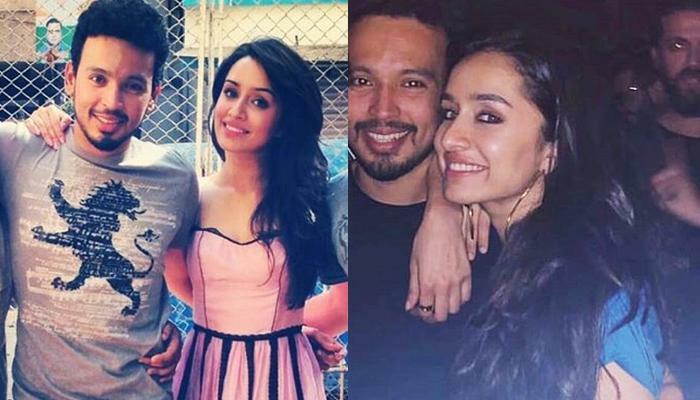 Shraddha Kapoor And Boyfriend Rohan Shrestha To Tie The Knot Soon? Shraddha Kapoor, who was rumoured to be dating Farhan Akhtar for quite some time is reported to be dating celebrity photographer Rohan Shrestha and the two are said to be keeping their relationship under the wraps. The report even suggests that their relationship is in the initial stages and both of them are currently spending a lot of time together. However, the ace photographer has denied all the rumours of dating the 'Aashiqui 2' actress, saying that they have known each other since the past nine years and are good friends. In that report, he even revealed that he has started dating someone else over the last few months. Meanwhile, on the professional front, Shraddha will soon be seen opposite Shahid Kapoor in 'Batti Gul Meter Chalu' and Rajkummar Rao in 'Stree'.